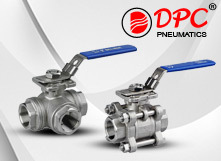 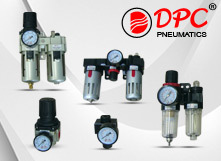 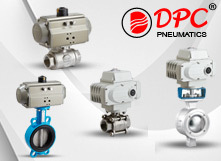 DPC Pneumatics; gain your business' efficiency with reliable products. 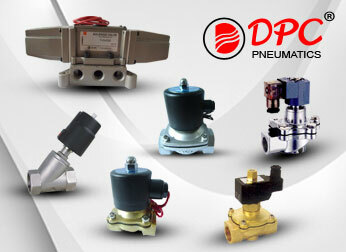 We provide very wide range of products, including valves, cylinders, pneumatic fittings & accessories, air treatment, pneumatic actuators, electric actuators, and ball valves; which are widely used in the automotive, machinery manufacturing, electronics, textile, ceramics, medical equipments, food and packaging industries. 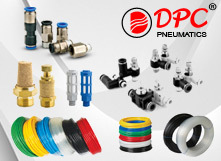 Made from world’s best quality materials with excellence innovation of engineering and very precision machining, to assure our customer’s satisfaction. 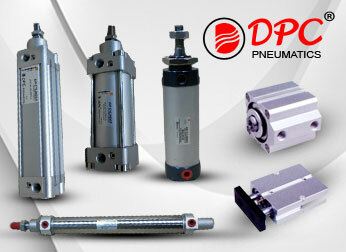 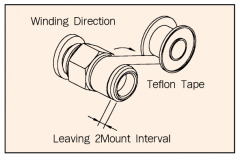 Proper air treatment helps to prevent faults in pneumatic components.